When you want to go beyond straight lines and trim corners, Rapid Press die-cutting services open up a world of creative solutions for you. What are you looking for in your print project? • Curved cuts or circle cuts. • Internal cut-outs or special cut insert slits. • Fancy cutting designs or instantly recognizable shape cuts. • Custom packaging for attractive shelf display. Rapid Press uses top of the line die-cutting equipment for consistent and reliable results every time. Our library of dies offer you hundreds of specialty shape options, but when that's not enough we also offer custom die-cutting to meet your exacting, distinctive and original project. 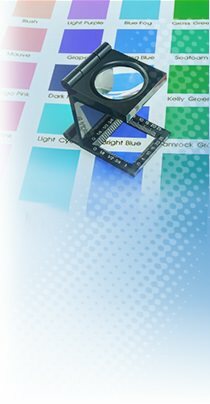 Rapid Press offers quality die-cutting services for Stamford, Greenwich and Norwalk. Call us today at 203-348-8884 for print and die-cutting solutions when you need them and personal service when you want it.